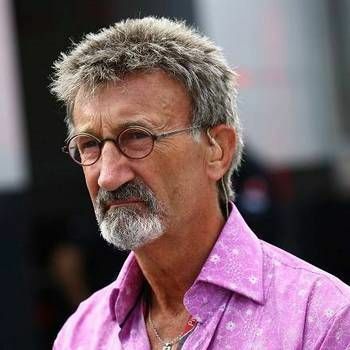 A former British Number One tennis player, Andrew is one of the most experienced live presenters in British broadcasting, having occupied the famous GMTV sofa as an anchor for ten years, before it was re-branded in 2010. During this time, Andrew interviewed many celebrities, though it must be said that he is as equally adept at grilling politicians as he is at conversing with Hollywood starlets! Andrew's tennis career began in earnest in 1986 when he turned professional following the completion of a marketing degree in the USA, quickly becoming UK number 1 singles player. He subsequently won three ATP titles in men's doubles, amongst other trophies. He is also a double Olympian, having been a member of Great Britain’s Olympic Teams in Seoul in 1988 and Barcelona in 1992. 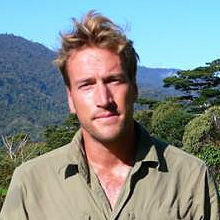 Andrew’s first TV presenting role was as a co-presenter with Sue Barker at Sky, where he also presented numerous golf and tennis tournaments, including the US P.G.A. tour, European P.G.A. tour, and the 1995, 1997 and 1999 Ryder Cups. Since 2003, Andrew has worked alongside John McEnroe, Jimmy Connors and Boris Becker at the Wimbledon Championships. He is the BBC’s lead commentator throughout Wimbledon fortnight, culminating in the Men’s Singles Final, which he has commentated on for the last 11 years. He also covered the Tennis for BBC during the London 2012 Olympics, commentating on the Men's Final, which saw Andy Murray win gold for Team GB. As well as his BBC work, Andrew commentates for Eurosport on other major tennis events, including the French and Australian Opens, as well as equestrian events. He also has a regular tennis column for the Metro newspaper, which draws upon his insight and knowledge of the game. 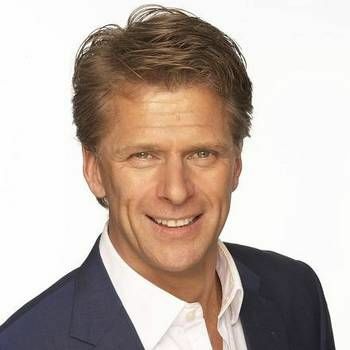 In addition to sports commentary, Andrew has hosted a variety of TV programmes, including the ITV1 game shows Divided and Perseverance, as well as Andrew Castle's Tennis Night, a phone-in programme on BBC Radio Five Live, and a radio phone-in show on LBC Radio; he is currently presenting Smooth Radio's breakfast show. Other TV work includes: Flight Of Death (as narrator), Strictly Come Dancing, Celebrity Mastermind, Celebrity Masterchef, A Question of Sport, All Star Family Fortunes and 71 Degrees North. Andrew is an exceptionally good Conference and Awards Host and is also a natural After Dinner Speaker, with a relaxed style and a fund of amusing stories to tell. Please call a Prime Performers Booking Agent on 020 7251 8222 to discuss your requirements, or contact us via the online booking form.